When most people turn 55 years old, their thoughts focus on retirement and living the good life. As a result, they often sell their current home and look for a community that offers numerous amenities and an easy way of life. For many people, these thoughts eventually lead them to Las Vegas, which in recent years has become known for its vast number of master-planned communities geared toward affluent retirees. Situated in the foothills of the Black Mountains, Sun City Anthem is one of the largest active adult communities in Nevada. Comprised of single-family homes as well as condominiums, Sun City Anthem has two 18-hole golf courses as well as more than 50 clubs and groups for residents to join. With three clubhouses on the grounds, residents can take advantage of numerous amenities that make Sun City Anthem so special. Among the most popular are a day spa, fitness center, computer lab, library, woodworking shop, and much more. With 150 neighborhood parks and 150 miles of biking and walking trails, Summerlin is a community that is perfectly suited for those who are 55 or older and still want to lead a very active lifestyle each and every day. Offering a variety of neighborhoods that appeal to numerous retirees looking to enjoy life to its fullest, this community is one of the fastest-growing master-planned areas in the state. Along with luxurious housing, Summerlin also offers residents a 106-acre downtown development filled with fashion, dining, and entertainment options sure to please anyone. 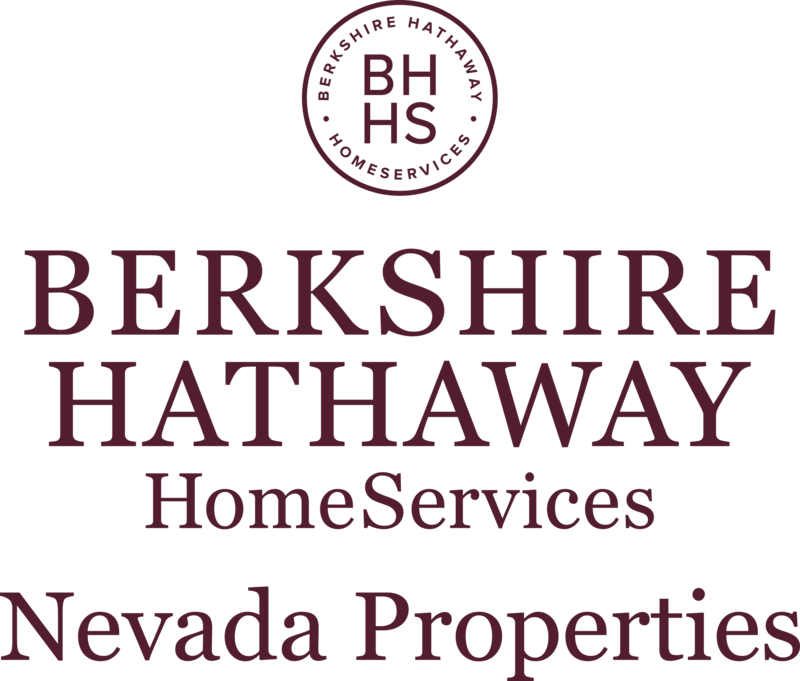 Established in 2002, Aliante is one of Nevada's best master-planned communities. One of the larger communities at more than 1,900 acres, Aliante gives its residents plenty of bang for their buck. Offering housing ranging from single-family homes to luxurious condominiums, prices range from $150,000-$500,000 and more depending upon size and amenities. With such a wide price range, the community has housing options that can fit into virtually any budget. With a golf club that's second-to-none, a hotel and casino as luxurious as any found in Vegas, and 400 acres of parks that offer ideal settings for picnics or quiet walks, it's easy to see why Aliante is viewed as a hot Las Vegas neighborhood. For those residents who desire privacy while living in luxury, there's no better place to reside than MacDonald Highlands. At an elevation of 2,700 feet in the McCullough Mountains, this master-planned community has quickly become a favorite of the 55+ crowd. With its unique homes that look as if they have been carved from the mountains, residents can enjoy breathtaking views found nowhere else in Nevada. If it's a round of golf you're wanting, plan to play at DragonRidge Country Club and take your chances trying to hit the fairways that have been carved from the canyons. If it's a dream home you're seeking for yourself, then look no further than MacDonald Highlands. After experiencing all it has to offer, you'll agree it is indeed paradise on Earth.